MAGA BOMBER CAUGHT..AND THIS STINKS TO HIGH HEAVEN. 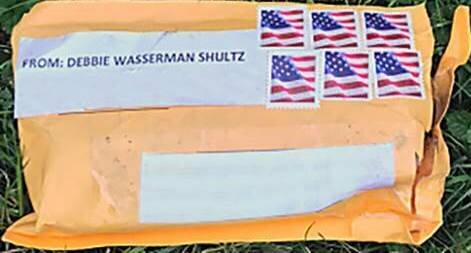 "The bomber" lives in a prominent Democratic Party section of Florida and drives a brand new van COVERED with pro-Trump stickers!! AND NO SCRATCHES!! THIS IS TOTAL BULLSH1T PEOPLE. 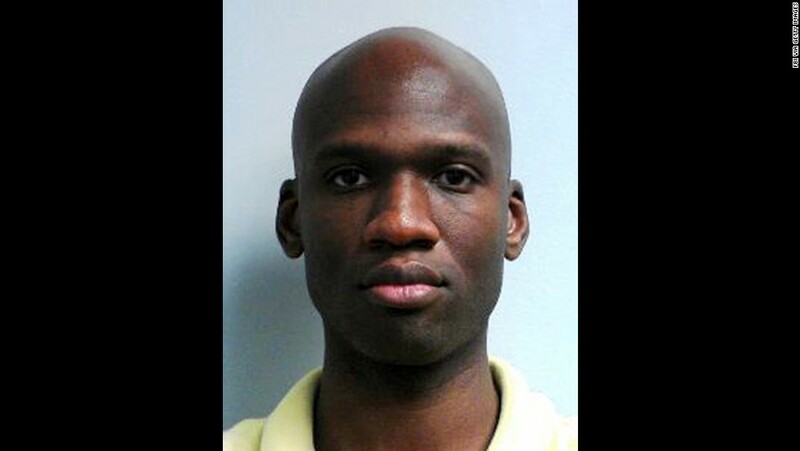 Below is "the bomber" they caught. He works for the Seminole Nation Gambling Organization of Florida, which is a HUGE financial donor to the Democratic Party of Florida. THIS STINKS TO HIGH HEAVEN. THIS A FALSE FLAG LIKE NO OTHER. Get me the Lysol, QUICK!! 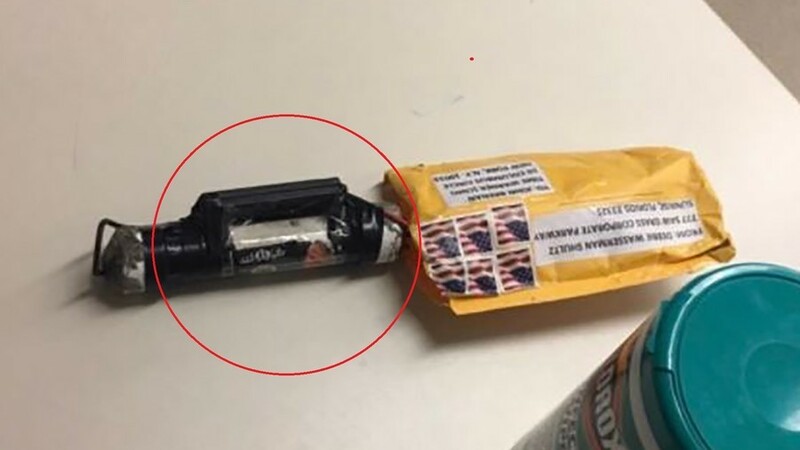 Also keep in mind that NONE of these bombs that this "bomber" mailed had detonation devices, one of these bombs had unmarked postage stamps on the envelope, and one of these bombs had ISIS stickers on them! WHY IS ANYONE BUYING THIS BULLSH1T ????? Real Genuine White Supremacists, huh Michal? HEY MICHAL.....you hurt my feelings really bad..by the way, what proof do you have that there is racism in this posting?? CESAR SAYOC (the "bomber") IS THE SON OF FILIPINO IMMIGRANTS!! HE IS ABOUT AS WHITE AS BARACK OBAMA!! Michal sounds like a Commie to me. ALWAYS concerned about ILLEGALS instead of CITIZENS. And you know, racists always see race (and that would be Michal). I am more concerned about equality among man of all colors and believes as long as white man is not the only voice in deciding whats the the best for all , Daqrkstar ! feelings hurt ? oh come on boy grow up a little. what about feelings of those who you speak ill of, how about those who speek ill you defend so much. like your orange idiot who is on fast track dividing country with his racism towards fellow humans ( especially woman ) , citizens of this country and the world. Brotha , you have a long road up hill to recover from your dark thoughts and words. Michal: You ARE a Commie and you KNOW it, Michal. Michal: Could you please describe this "racism" and "anti-woman" crap that you're always complaining about in regards to Trump? Pet Rock: lol - I know that, Pet.